The Hebrew University of Jerusalem has been ranked the 82nd most innovative university in the world in Reuters’ annual ranking of the World’s Most Innovative Universities. 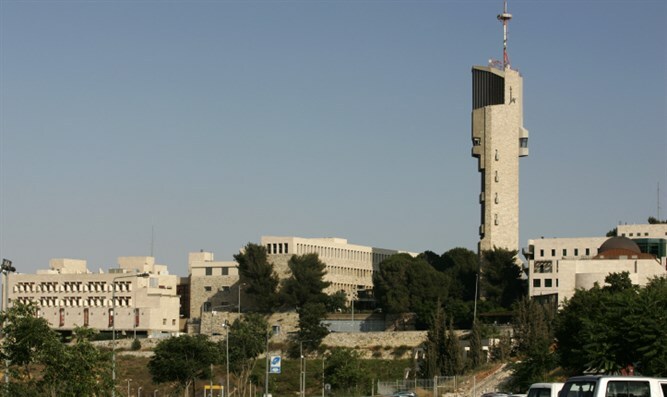 Hebrew University was the top-ranked institution in Israel, followed by Tel Aviv University at 88 and Technion-Israel Institute of Technology at 89. Last year, the university ranked as the world's 94th most innovative. Reuters is an international news and information provider reaching more than one billion people every day. The Reuters analysis identifies the educational institutions doing the most to advance science, invent new technologies and power new markets and industries. The ranking is based on a number of indicators, including patent filings and research paper citations. Reuters cited the Hebrew University’s technology transfer company, Yissum Research Development Company, as bringing students' and researchers' technologies and discoveries to market. Yissum boasts 10,000 registered patents covering 2,800 inventions, more than 900 licensed technologies, and 125 startups launched.